Domain name must point to the correct Joomla directory. Configuration file must use the correct database. 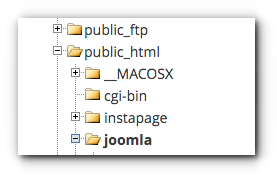 Most Joomla websites do not require changing the configuration file since the website will work as long as the domain name is pointing to the correct directory. In case it does not work, follow the instructions below. 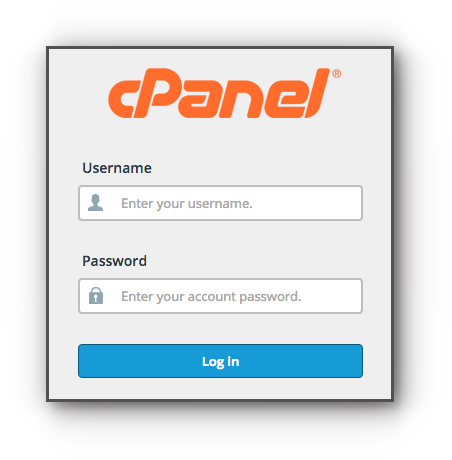 This can be done through FTP or File Manager in the cPanel which is used in this article. Step 3. Locate Joomla directory. Step 4. 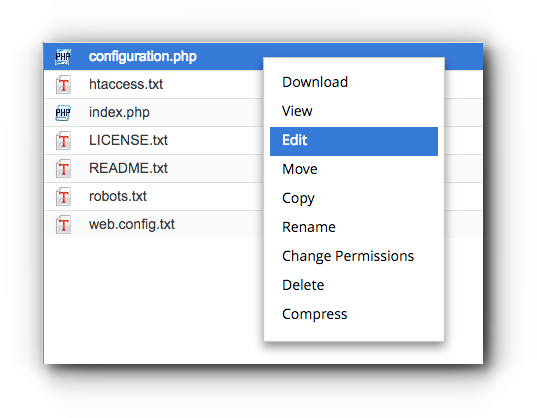 Look for the configuration.php file and edit. Step 5. Look for public $live_site =”: and add the new Joomla website URL in between the apostrophes. Step 6. Check the $log_path and $tmp_path. Make sure they are using to the correct path directories.